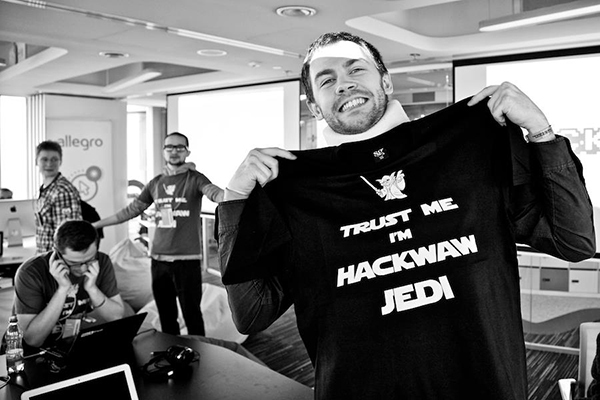 The most spectacular independent Warsaw hackathon happenning twice a year in the heart of Poland. 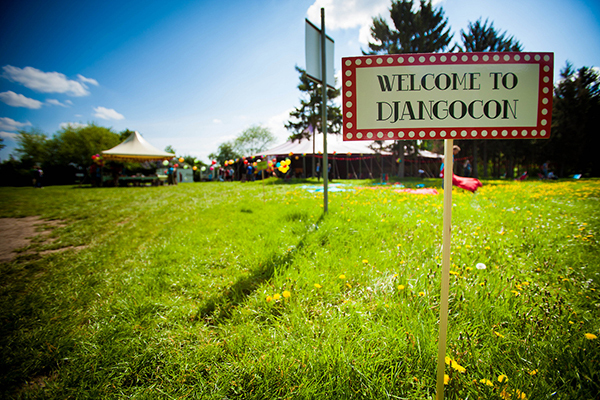 Yep, we did a professional Django conference in a circus tent. Impossible is nothing. It was awesome. 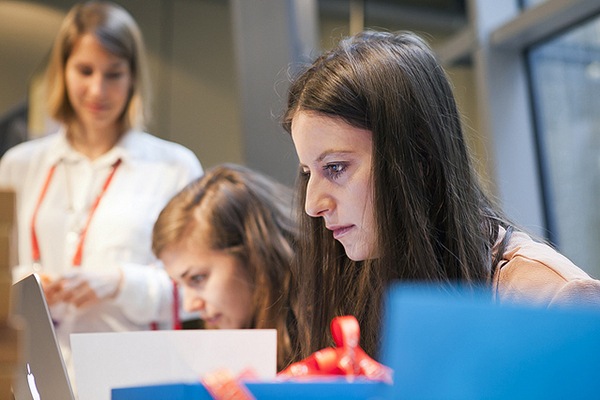 Empowering and teaching women about technology and programming in Python and Django. You go, girl! Python & Django conference for experienced Django developers. Deeply technical talks, and lots of fun. 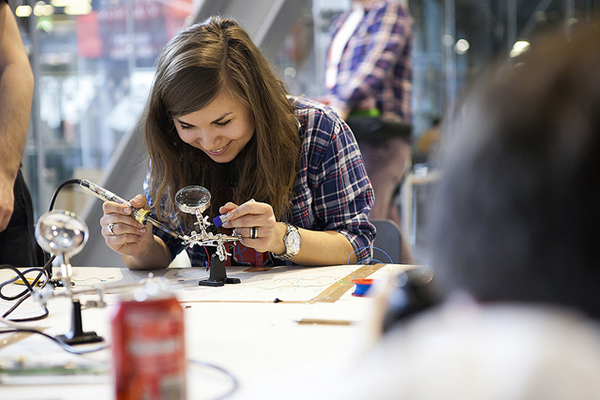 European Maker Conference: we turned 300 people into Makers in one weekend. Drones, robots & fun. 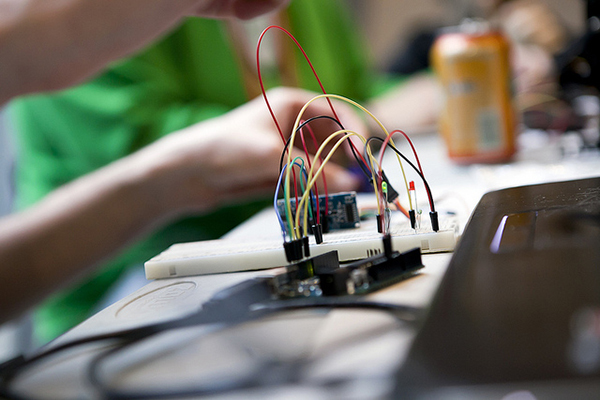 I started a series of free workshops for people who want to become Makers happening all over the world.